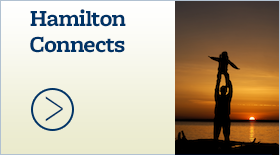 Hamilton plans Summer Job Expo for local employers - Hamilton School District. 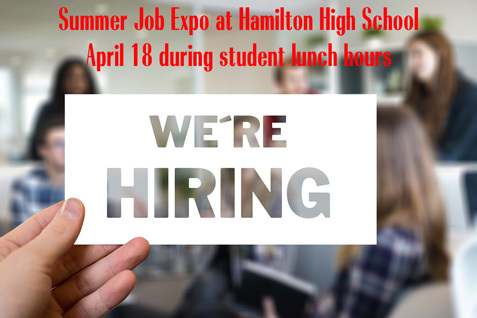 Hamilton High School invites local businesses and organizations who will have part-time, summer or flexible employment opportunities suited for students to attend its Summer Job Expo. 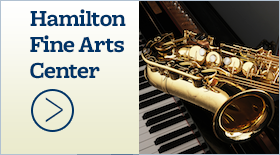 The event will be held in the high school gym April 18 over the student lunch hours. Those interested in participating in the Summer Job Expo should complete the event’s RSVP form (also at https://tinyurl.com/HHSJobExpo) by April 8. Employers will be able to set up in the gym starting at 10:30 a.m. A table and two folding chairs will be provided for each employer. 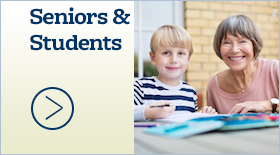 Please consider having application materials on hand for students, as well as other ways for students to actively engage with your business. Lunch periods are only a half-hour, so students will have to move quickly through the job expo. 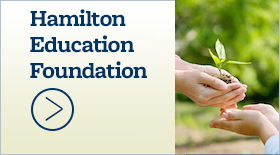 For more information, please contact Associate Principal and Extended Learning Opportunities Coordinator Mark Otto at ottoma@hamilton.k12.wi.us.